Brooklyn Borough President Eric Adams seen with Mayor de Blasio in 2017. One of the questions the Charter Revision Commission must answer is whether to increase the powers of Adams and his counterparts to be more in line with the massive populations they represent. Come November, New Yorkers may have a chance to vote on the most significant revamping of city government since Ed Koch was mayor. In this second of four essays, author and professor Joseph P. Viteritti proposes ways the 2019 Charter Revision Commission can alter the balance of power in New York City to better reflect citywide, borough and neighborhood-level needs. Read part 1 here. New Yorkers are citizens of the city, residents of a borough, and members of a community. That is the spirit of its people. In order for the government to reflect that spirit, its institutions must provide fair and effective representation on all three levels. Since 1989, nine charter commissions have been empaneled to meet these democratic standards. In the process, changes have been made that can help us better understand the character of these institutions and how they may be altered to better fulfill their institutional roles. Let’s focus—as the 2019 Charter Revision Commission has to some extent focused–on the public advocate (formerly the “Council president”), borough presidents, and to some extent the city council. Because the role of Council president had always been awkward so far as local governmental posts go, its necessity has been continuously challenged right through the time it was transformed into the public advocate. Mayors, especially those rankled by criticism from the office, regularly cut its budget without much public protest. In 1994, the office’s budget was $3,326,456, comprising .0105 percent of the entire city budget; by 2013 (Bloomberg’s last year) it was $2,241,123 or .0031 percent of a much larger total. 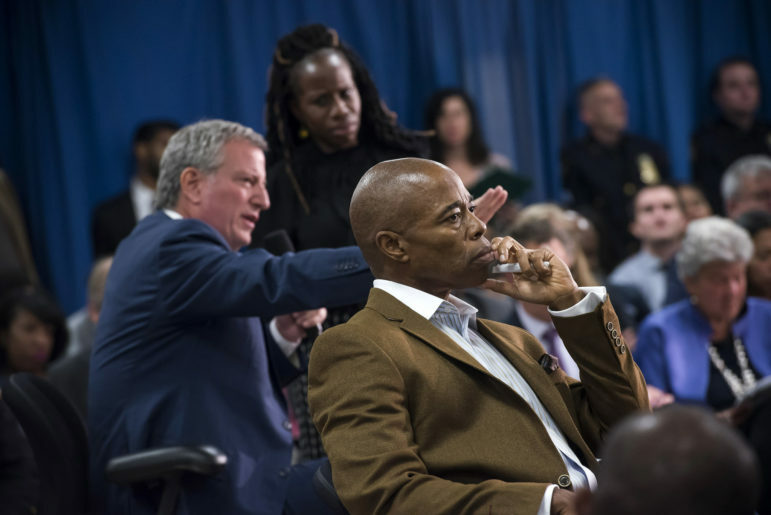 Mayor de Blasio, who formerly held the position, has consistently raised its appropriation: the projected budget for FY 2019 is $3,734,000 or .0041 percent of the largest total ever. The public advocate’s luster only began to shine in 2013 when de Blasio demonstrated that the position could serve as a stepping-stone to higher office. The point was underscored when Letitia James used it to launch her successful run to become state attorney general. Seventeen candidates competed in a special election this year to temporarily fill the vacancy she left. Another election will be held in November to fill the spot through 2021. The city will spend more on elections to fill the post than on the operation of the office itself. Right now, the public advocate office seems here to stay. That is all well and good. Many cities have an ombudsman. Given the size of our city government, it is reasonable to make a case that ordinary citizens can use help navigating its byzantine bureaucratic structure. Given the power of the mayor and Council, an office designed to monitor performance, hear complaints, and criticize policies can be constructive. If it remains intact, however, the office’s independence must be preserved by granting it a set budget that cannot be undermined by other officials who might be unhappy with the way the incumbent carries out its duties. I would also draw a distinction between the public advocate’s monitoring role and its governing role. In fact, I would question the latter. I would not be inclined, for example, to let the public advocate appoint members to the City Planning Commission or Panel for Education Policy (a matter of state law, rather than the charter). It should function more as a third party representative of the people rather than a policy maker. More on that later. The borough presidents suffered another blow to their power in 2001 when the state legislature abolished a citywide board of education, where they collectively held five votes (one each) compared to two that belonged to the mayor. Their decline had been under way for a while. In 1961, a charter commission appointed Mayor Robert Wagner had eliminated their discretion over public works, which carried numerous opportunities to award contracts and patronage. Given the Supreme Court decision handed down in 1989, the gradual erosion of their citywide powers is well advised. Yet, because they play an important role in representing borough interests and identity, their offices must be preserved. Rather than attempt to replenish some semblance of their lost powers, the task at hand is to better define the character of these offices in terms of their historic governmental role. If there is one area of policy where the borough presidents have consistently held power, it is in the domain of land use. As far back as 1898, the borough presidents chaired 22 local boards designed to represent community interests and sat on a citywide Board of Public Improvements, which approved all major public-works projects proposed by the local boards. Composed of members of the municipal assembly, the local boards were the first institutional manifestation of community-based government in the consolidated city. Even after Wagner’s charter commission reduced the borough presidents’ discretion over public works, they appointed members to newly composed community planning boards compromising the role once held by local legislators who were once actual members of those local bodies. The practice was maintained in 1975 with the creation of the present community board structure that grants the local bodies advisory power in the areas of land use, budgeting and service monitoring. The borough presidents also appoint and chair borough boards, and each appoints a member of the city planning commission (CPC) that approves zoning and land-use proposals. For all practical purposes, that commission is controlled by the mayor, who appoints seven members and its chair, but the boroughs have a voice. One member is also appointed by the speaker. A borough voice would be stronger if the mayor appointed seven members to a thirteen-member board and the public advocate none. Having a significant role in land use is consistent with the historic geographic roles that borough presidents have exercised in their own jurisdictions without their crossing the line of assuming citywide powers that raised issues of fair representation prior to 1989. However, more attention needs to be given to the important role that Council members play regarding land use, especially at a time when gentrification has accelerated at such a pace that long term community residents at risk of displacement feel vulnerable to decisions made on high. Half the members of community boards currently are appointed on the recommendation of local Council members. 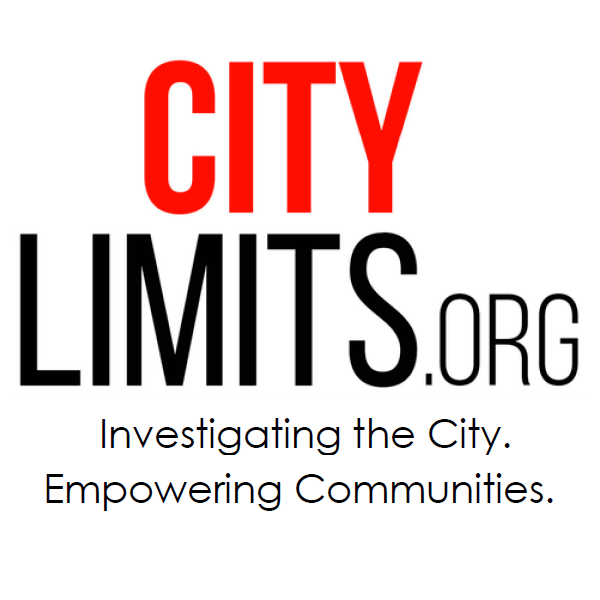 Unlike in the distant past, community board districts are not coterminous with legislative districts, or service districts for basic municipal functions like police, parks or and sanitation. Therefore, although the present city charter empowers the city Council to approve zoning and land use decisions made by the city planning commission, the absence of coterminality compromises the local role of the individual council member as a spokesperson for a coherent community. This needs to be changed. While the borough presidents can continue to appoint members to the boards, these boards should be chaired by popularly elected Council members. Such a change would facilitate participatory budgeting and community based planning at the neighborhood level. And, while we are on the subject, if the state legislature ever gets around to dealing with school governance in a thoughtful way, local school district boundaries should also be made to conform to those of Council districts. Schools are an essential part of the city’s service delivery system. The more integrated they are with other services, the better – a goal made all the more possible now under a system of mayoral control in education. There has been continuous frustration expressed by community board members regarding their lack of clear discretion on issues of land use because their powers remain only advisory. This malaise has become more pronounced as real-estate developers and corporations set their sites on neighborhoods that historically have provided homes for low and middle-income people. Those who defend the present arrangement argue that giving local boards veto power over projects could also empower a NIMBY phenomenon that would make it nearly impossible to place facilities like jails and homeless shelters. Community board power is not an all or nothing proposition, however. The charter could be changed to keep the decisions of community boards advisory, but require a supermajority of votes by the city planning commission and/or city council to override such votes. This would give a stronger voice to local boards, but also maintain an institutional capacity to protect citywide interests against parochial claims. Having local council members chair local boards in coterminous districts would also give individual members a more direct stake in well-defined communities that are being lost to gentrification. Read part 3: A Stronger New York Does Not Need a Weaker Mayor. The weather is warming. The budget is done. And rent regulations that affect millions of tenants and thousands of landlords are up for renewal.